Products recalled overseas due to safety concerns were found to be distributed in the domestic market, prompting consumers to pay particular attention when purchasing overseas products. The Korea Consumer Agency (President Lee Hee-sook) performed monitoring of the domestic distribution of faulty or defective products that had been recalled in other countries, including Europe, Canada, the US, etc., for the year of 2018, and has recommended sales suspension, free repairs and product exchanges on 132 products*. Among the 132 products, the manufacturers of 11 products, including ATV, riding lawn mowers, etc. sold by licensed importers and distributors, gave refunds, or offered free repairs or exchanges voluntarily. And for the other 121 products that were not sold by licensed importers and distributors, or whose distribution channels could not be identified, the KCA worked with the council of mail order brokers*, etc. to remove posts advertising such products or suspend sales of the products. *To secure the safety of products distributed online, the KCA, and five (5) online shopping platform operators including Naver (shopping), SK Planet(11STREET), eBay Korea (Auction, Gmarket), Interpark (shopping) and Coupang have participated in the council of mail order brokers. Among the 132 products subject to the corrective measures including sales suspension, free repairs and product exchanges, original manufacturing countries were identified for 87 products*, of which 35 products (40.2%) were made in China. And another 23 products (26.4%) were from the US. * 45 products whose original manufacturing countries (country of origin) could not be identified due to unknown country of origin or non-provision of information were excluded. By product item, 38 products (28.8%) were ‘products for children and infants,’ the largest share, followed by ‘foods and beverages (24 products or 18.2%), ’cosmetics (21 products or 15.9%), etc. 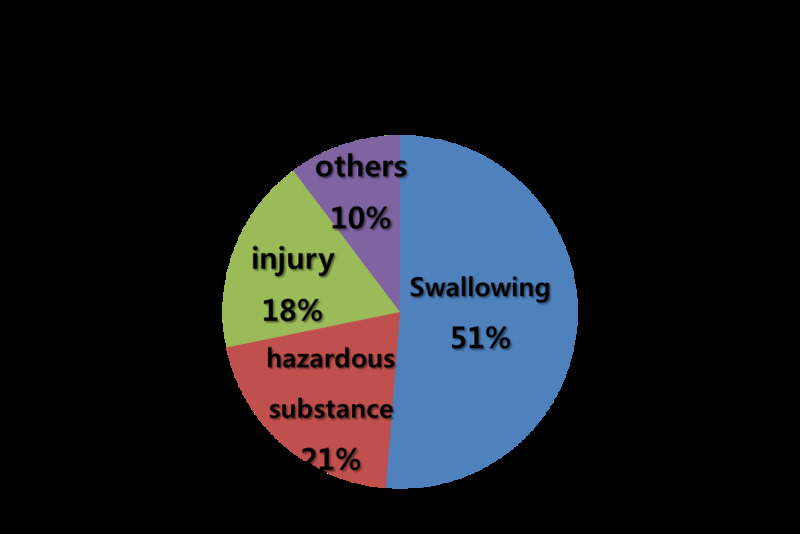 In the case of ‘products for children and infants,’ the most frequent reason for the corrective measures (51.3%) was a child’s risk of swallowing tiny toy parts, etc., meaning that parents need to pay particular attention to toys containing small parts or magnets. Since products recalled overseas are mostly distributed and sold through global online distributors, there is a possibility they will be distributed again even after their sales are suspended. Accordingly, the KCA plans to strengthen its surveillance system by performing continuous monitoring of products whose sales have been already suspended, checking whether the same or similar products are being distributed again in the domestic market, and taking additional measures, etc. In addition, the KCA advised consumers to check overseas recall information on the Consumer Injury Surveilance System(www.ciss.go.kr)* or Open Consumer Portal Delivering Happiness(www.consumer.go.kr)**, before making purchases via overseas direct online shopping or purchasing agents, so that they do not purchase products recalled overseas. Going forward, the KCA also plans to strengthen its monitoring through councils of various distribution channels, such as mail order brokers, TV home shopping, large marts, etc. to stop the domestic distribution of faulty or defective products that are recalled overseas.